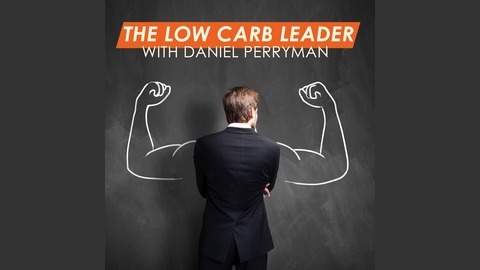 Welcome to The Low Carb Leader, hosted by personal trainer and entrepreneur Dan Perryman. 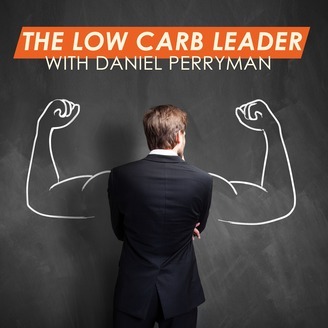 Learn about how David Tomen went of going from health issues that negatively affected his memory and marriage, to discovering and sharing the wonders of nootropic supplements. Gain a deeper understanding of what nootropic dietary supplements are and how they could assist with neurological dilemmas and cognitive difficulties.